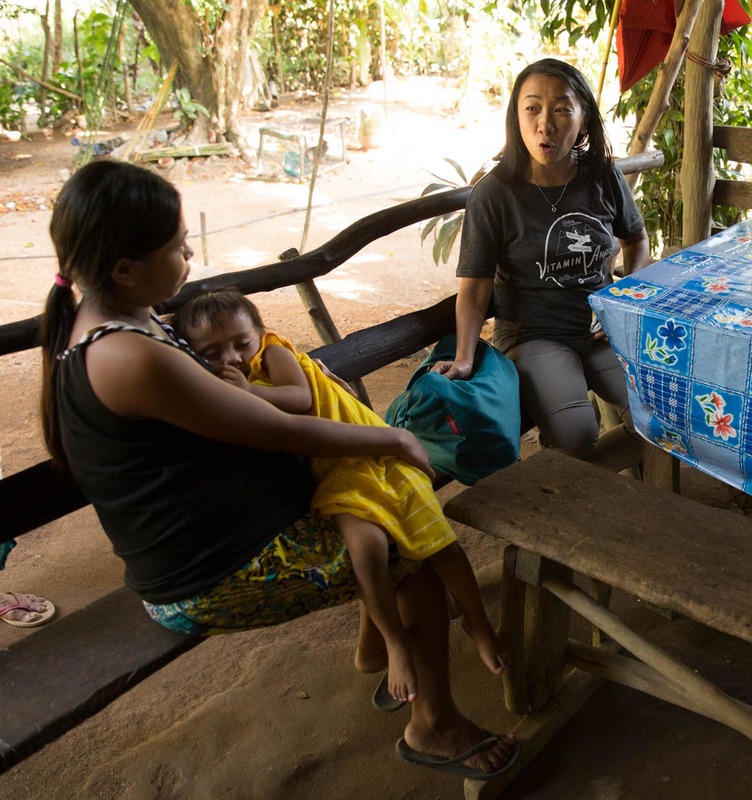 Like many of our consultants and field partners, Dr. Luz Escubil works tirelessly ‘behind the scenes’ to support our global programs. Find out how she embodies the spirit of public health both professionally and personally. If improving the health of the children and mothers we serve is why we exist, our field partners and consultants are how we make it happen. Diligently and humbly, they are our boots on the ground. 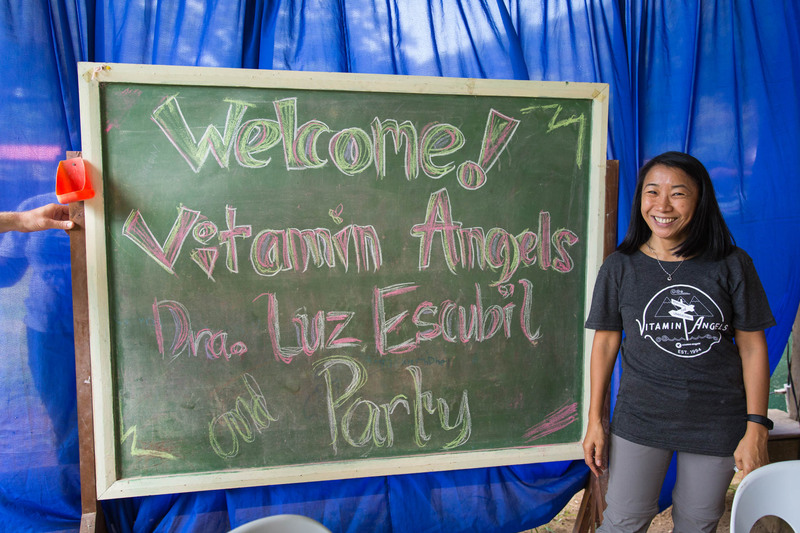 Dr. Luz Escubil, known affectionately by the Vitamin Angels team as Ootty, is our Advisor for programs in the Philippines where she oversees the entire program and ensures that our vitamins get into the right hands. In a country where vitamin A deficiency is considered ‘moderate,’ intestinal parasites are prevalent, and pregnant women battle anemia, Ootty’s job is made all the more complicated by a combination of geographical, climate-related, and social challenges. Resilience, she noted, is a common thread amongst the other organizations her team engages. With the increasing demand for prenatal multivitamins, comes additional elements of adversity, but so far, Ootty and her team remain resolute. There’s quite a lot to be done, period. But Ootty’s commitment to her work is driven by strong core values. That mentality transcends her professional life. When we spoke to her, Ootty was in England – 7,000 miles from home—preparing to donate a kidney. Even with her surgery date fast approaching, Ootty wasn't worrying about herself. 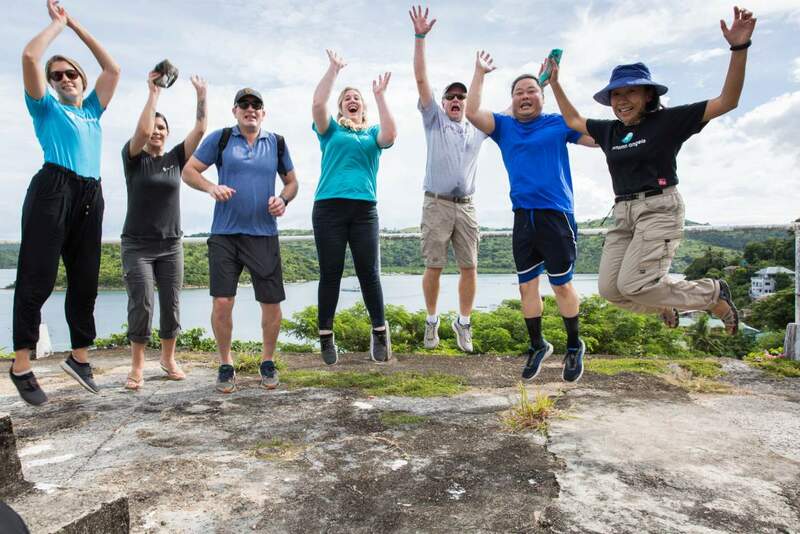 Ootty’s unconditional dedication to improving health, whether it’s a selfless gift from one person to another or a remarkable effort to impact millions of lives, is creating lasting change and an inspiration.